Interesting comparison between Roku stick and Chromecast. Linuxgizmos definitely votes for Roku stick although we feel there is some bias comparing devices which were released within a year of each other. Roku is definitely a player to watch. 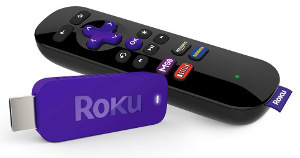 What we find interesting here is that Roku is releasing a series of products which are adding value to each other: the stick, a full fledge remote, iPhone and Android remote control apps. $50 Roku stick goes HDMI y HDMI with Chromecast · LinuxGizmos.com. Cellular’s open source future is latched to tallest tree in the village | Ars Technica. This article demonstrates how open source technology can be used as a trigger to economical development. Take a village in West Papua isolated from the world which is of no economical interest to telecommunication operators. Install for a very low cost (thanks to open source technology) a local network. Connect it to the Internet. Create several services around the network with several business models. 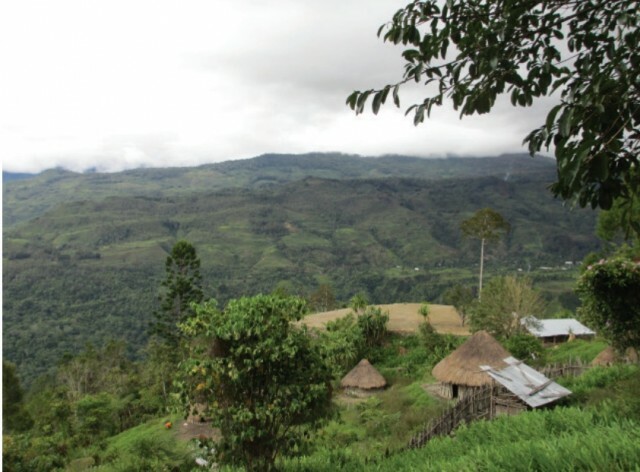 Result: this rural area is now connected and this connection has generated revenues and economical growth. ARM, SBSA, UEFI, and ACPI [LWN.net]. We like this article discussing whether ARM might succeed in the server space.